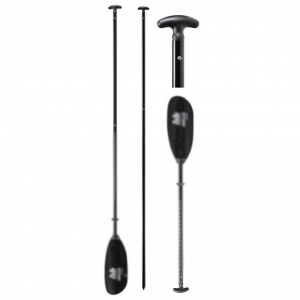 A light kayak paddle for serious anglers, the Bending Branches Angler Ace makes the whole trip seem easier and more fun thanks to its lightweight carbon shaft and built-in hook retriever. 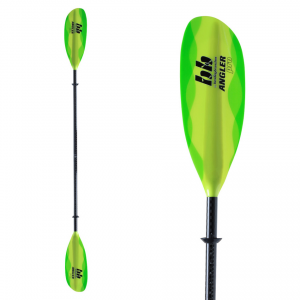 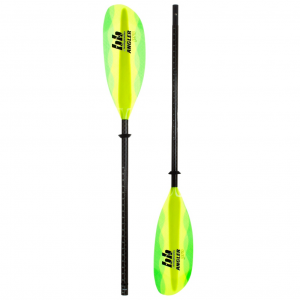 A tough paddle for those who fish, the Bending Branches Angler Classic Kayak Paddle makes the whole trip more fun thanks to its durable fiberglass shaft and built-in hook retriever. 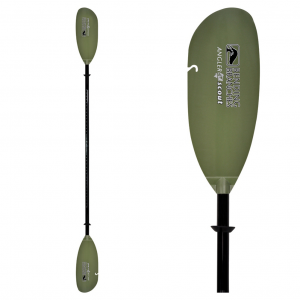 The Bending Branches Arrow canoe wood paddle offers all-around performance.